Hotel Golden Inca Cusco. Legal note. Law, contract, rules of use. No permission is granted to use, or allow the use of others, of the Golden Inca Hotel icons, website address, our brands and service marks, or any other method of linking to other Internet sites with the Golden Hotel website. Inca. Hotel Golden Inca does not assume any responsibility for other websites with hyperlinks to www.hotelgoldeninca.com, or to any part of the website of Hotel Golden Inca that has been linked. Hotel Golden Inca has done everything possible to make this website accurate. However, discrepancies may occur, and we apologize in advance if this has occurred. 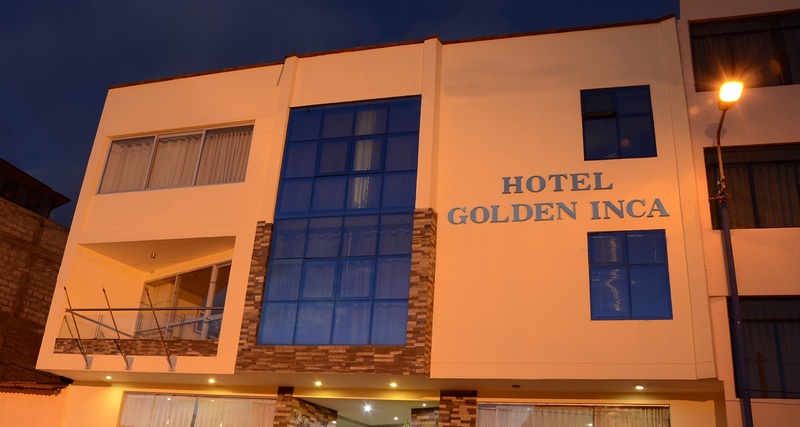 Hotel Golden Inca, its agencies, representatives and agents do not accept responsibility caused by errors and / or omissions. In case you find any inconsistency in this website, and wish to bring it to our attention, please write us through the Contact form, select in * Subject the option "Comments and Suggestions "
This site and its content are protected by copyright, unless otherwise indicated. As a visitor to our website you understand and agree that: you can not adapt, edit, change, transform, publish, re-publish, distribute, re-distribute, make any type of broadcast or re-broadcast by means of waves or any other technology of transmission, display in public or private places through the use of elements of vision or community listening this website or the material published in it (regardless of type of file or element) without express written permission of Hotel Golden Inca.